The new FM gripper makes the Jumbo vacuum lifter fit for many different applications! 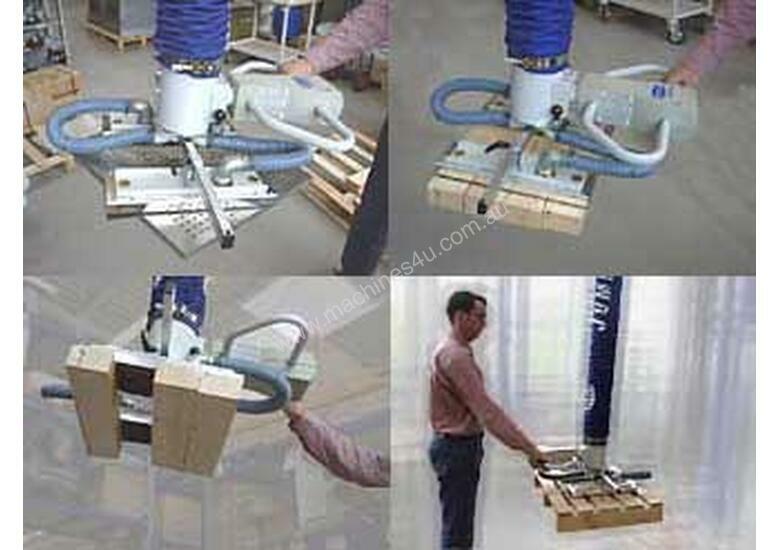 With the Jumbo FM gripper, it is possible to handle objects weighing up to 40 kg, even if less than 100% of the gripper surface is in contact with the object. The special sealing mat ensures damage-free handling of the loads. 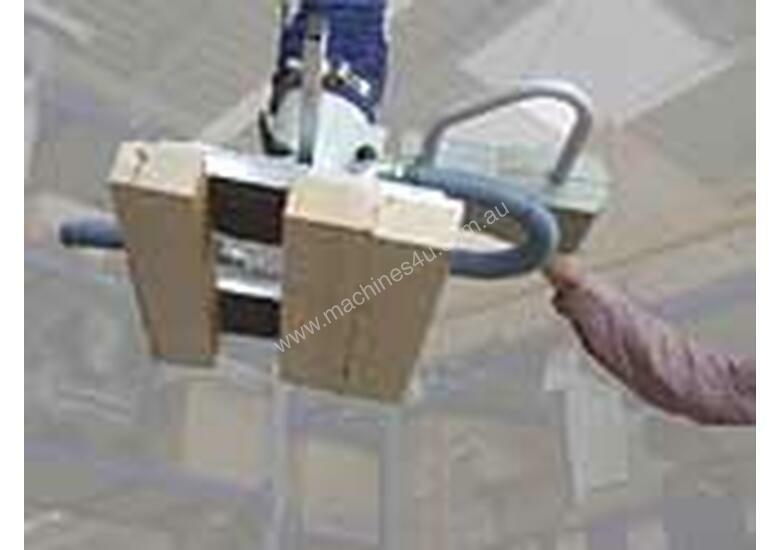 • Handling of structured sandwich panels, etc. At the moment, the new FM gripper is available only for the JumboErgo 45 & 65 vacuum lifter equipped with an SB-L or SB-V blower. The object must be intrinsically stiff. 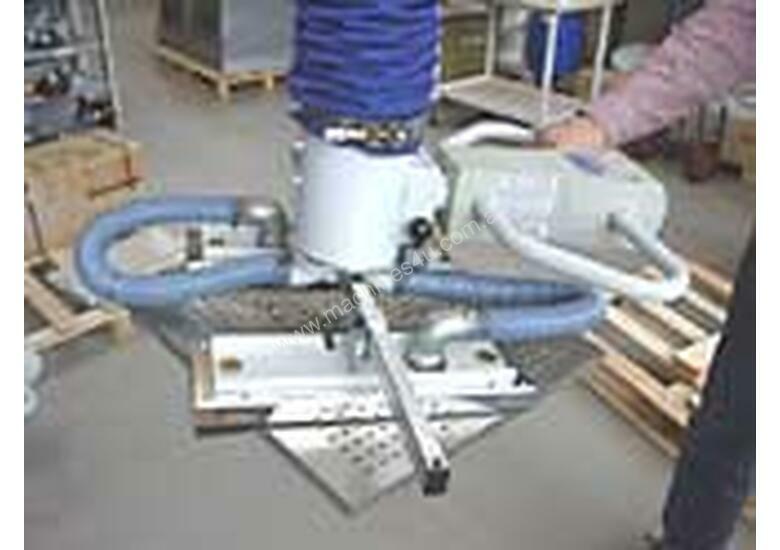 At least 50% of the gripper surface must be in contact with the load. 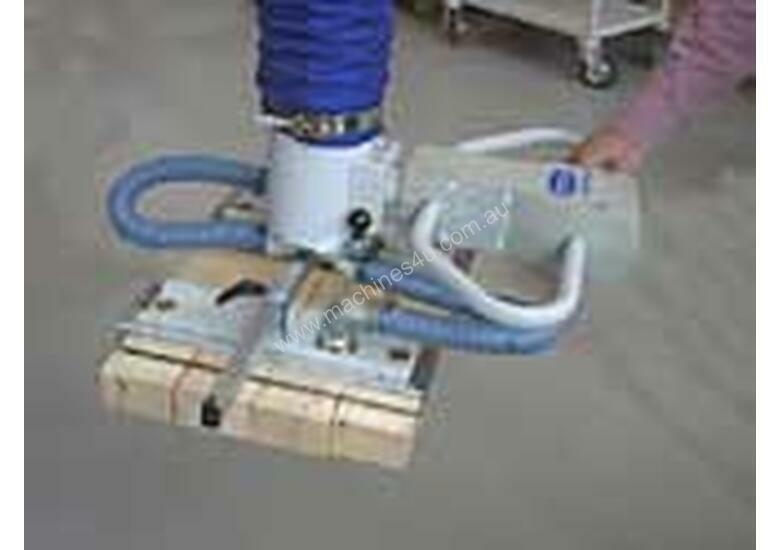 We will gladly carry out lifting tests with your objects before you purchase the new gripper! 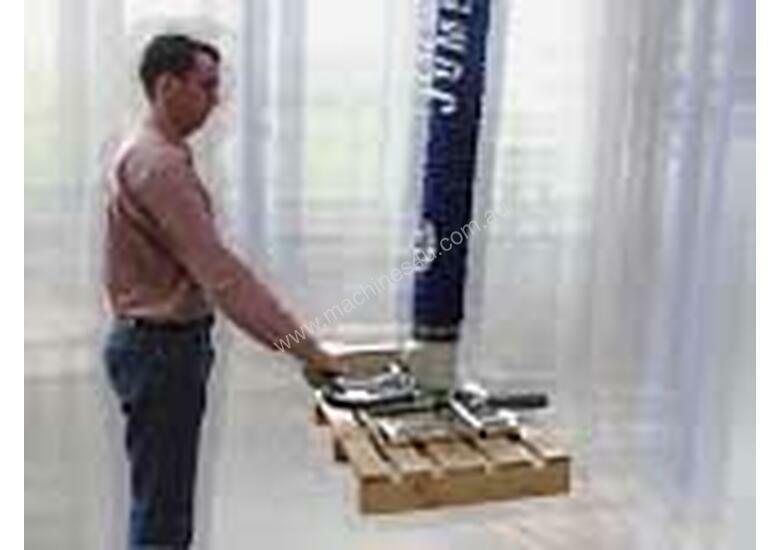 Due to the "safety principle" which is observed in the design of each Jumbo vacuum lifter from Schmalz (a single vacuum circuit for gripping and lifting the load), safe handling can be guaranteed – even in the case of a power failure.